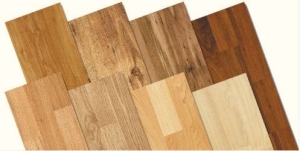 You can design your own floor or we will advise and assist you in making the right choices. Karndean flooring is suitable for all areas of the home including any floors where under floor heating is installed. Certain ranges are commercially rated. 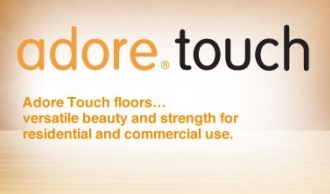 We also supply a full range of adore touch Luxury Vinyl with Easy Click Technology to ensure our customers have the widest possible choice to make the right decision on your beautiful new floor. 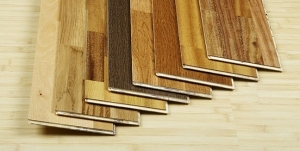 Romney Flooring carry a full range of top quality laminate flooring from Quickstep and other leading manufactures. Laminate flooring is available in many styles and thicknesses; again we hold many samples in stock so you can make your selection from the comfort of your own armchair! "In refurbishing two homes over the past seven years, Romney Flooring has provided us with an excellent standard of service and good value for money. 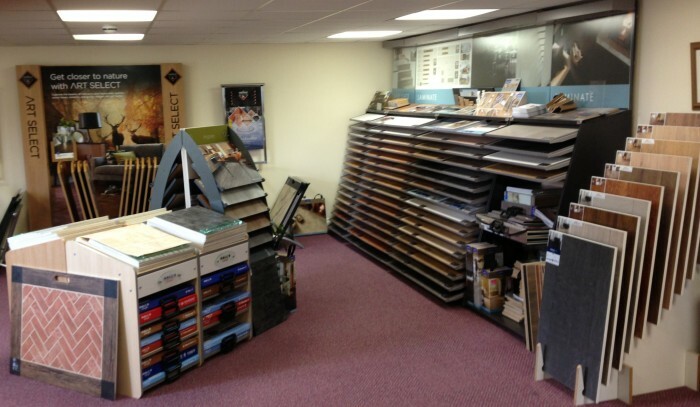 Originally chosen as a local Karndean supplier, we have found this small family business to be helpful and friendly and to offer plenty of choice of both hard floors and carpets."